Here’s an easy way to find your state and a possible riding vacation. Hope this helps the process. 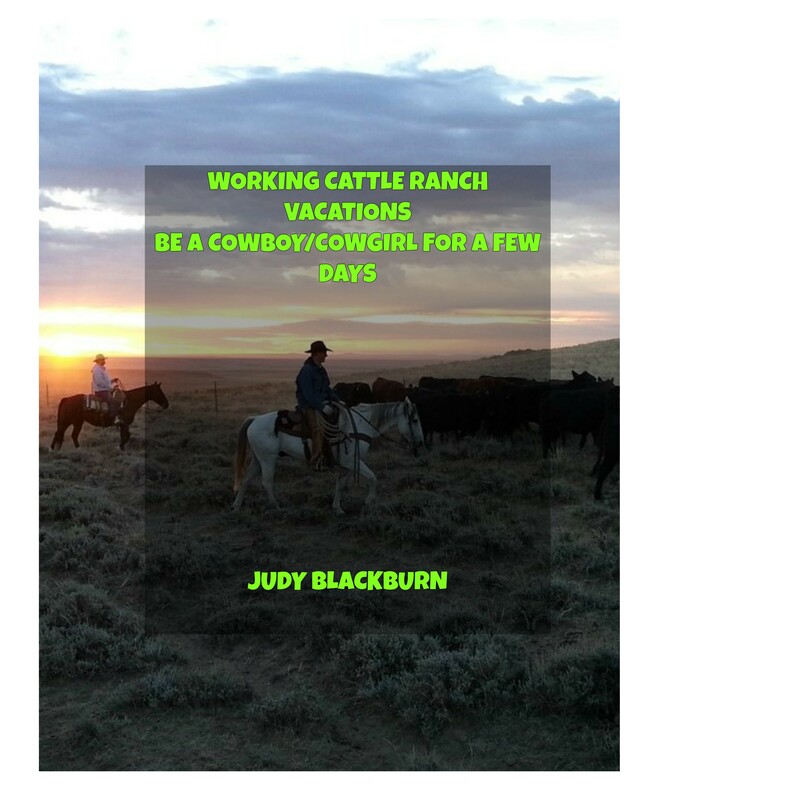 Just click on the state of your choice and see what it offers in the way of a dude ranch to visit for your next horse back riding experience. I’m adding states as I get them written up. So far I’ve been unable to find dude ranches for Rhode Island, South Carolina, Louisiana, Massachusetts, Mississippi, Connecticut, Delaware, New Jersey, North Carolina, and Maine. If you find this to be false information please let me know and I’ll add them in with info on the dude ranch. I only found one dude ranch in Vermont, but it warned that the website was outdated. The ranch is Sun Bowl Ranch at 502 Easy St, Danby, Vermont 05739. It gave two phone numbers to call, (802) 297-9210 or (802) 293-5837 for any updated information they may have.